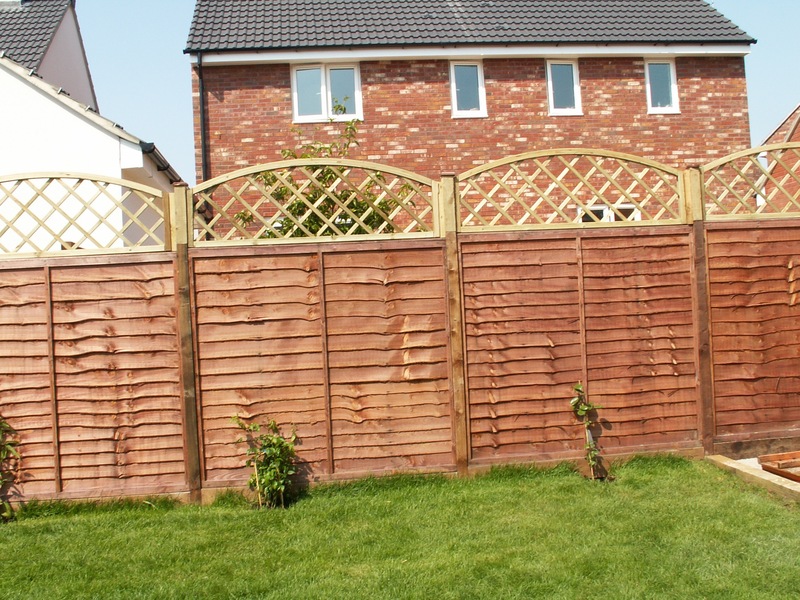 Fencing creates an instant boundary and security solution and is extremely low maintenance if the right materials are chosen. 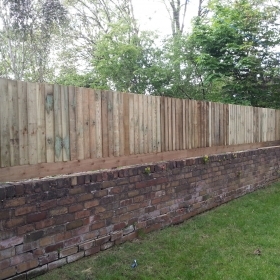 We can supply and fit featheredge, closeboard, hit and miss, lap panels, palisade, post and rail, picket, trellis and arris rail to name but a few. 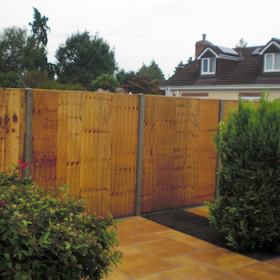 We recommend using preservative to ensure fencing stays looking good for years to come. With over 20 years experience and our highly experience professionals, we will supply and fit your fencing to the highest standards, offering your property not only privacy but security too. 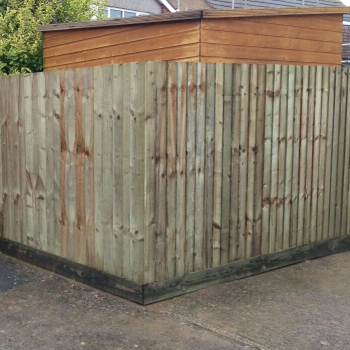 Whatever your requirements, we can find a solution for you. Please contact us either by email or on 0117 950 6655 or 07973 248210 to discuss your requirements. 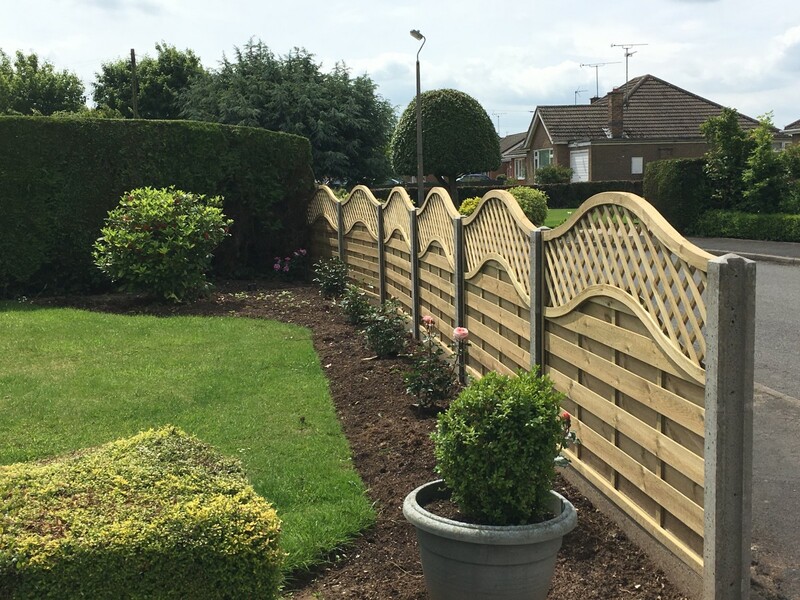 We will arrange a visit that is convenient for you and provide the knowledge and assistance to help you choose the right fencing for your needs. 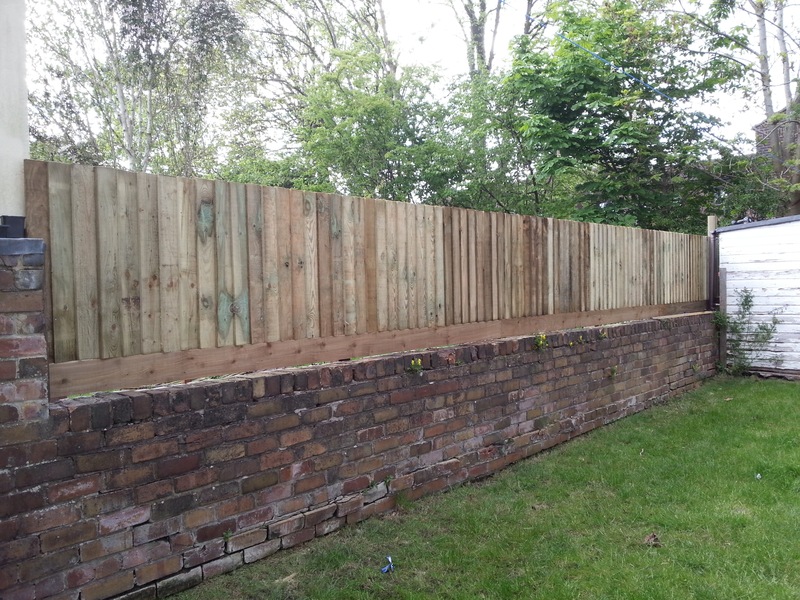 We are fencing installation professionals and know how to install and repair any wooden fence, so it will last you and your garden as long as possible. 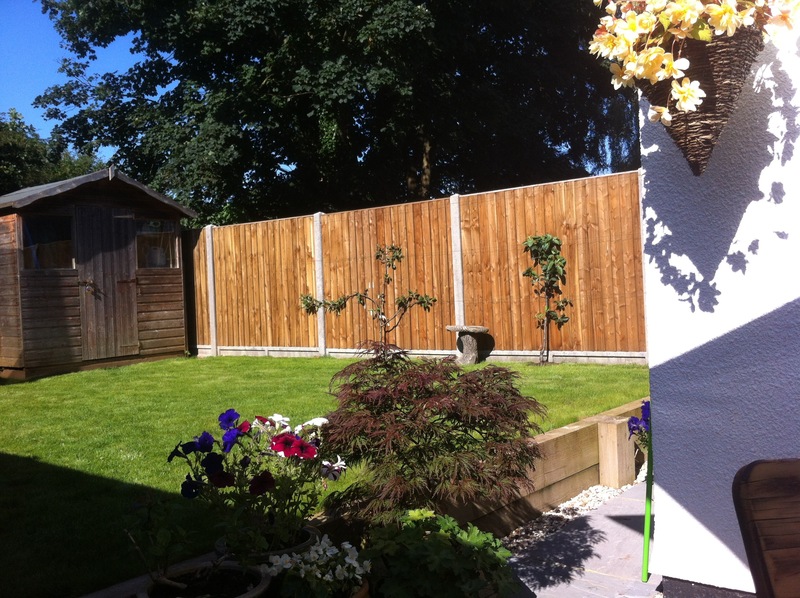 A solid wooden fence is a must when it comes to gardens and yards. 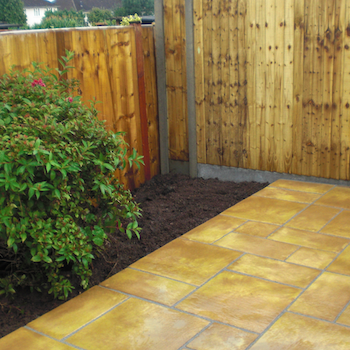 It provides privacy from your neighbours and can make great designated spaces. 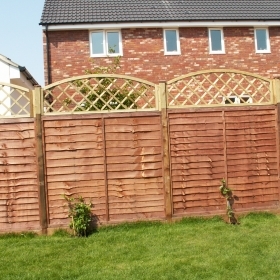 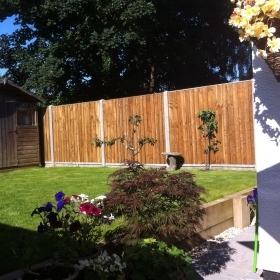 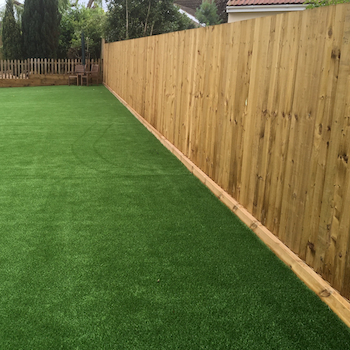 Our Bristol wooden fence installing service takes care of all your meeds. We provide all the materials such as standard wooden lap panels to custom built close board panels. 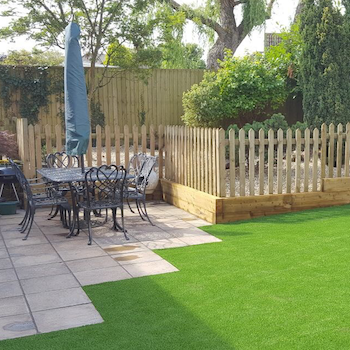 if you have any specific requirements please just let us know and we will be happy to let you know our professional opinion. 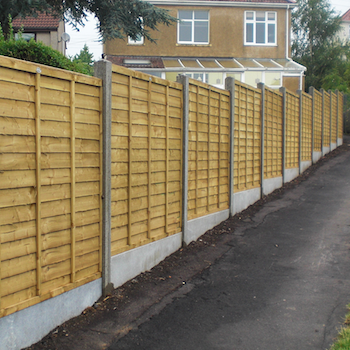 We are a well established and reputable fencing installation company, for both domestic and commercial fencing. 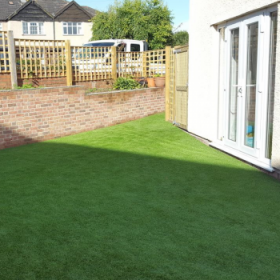 Established in Bristol in 1999, we have been covering Bristol and its surrounding area for over 19 years. 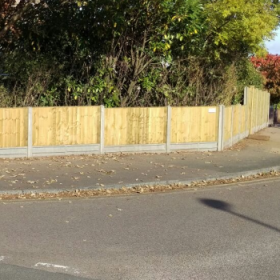 We have fenced everything from small garden fencing to large commercial premises and our team of highly skilled fencers are fully trained in all aspects of fencing installation and repair. 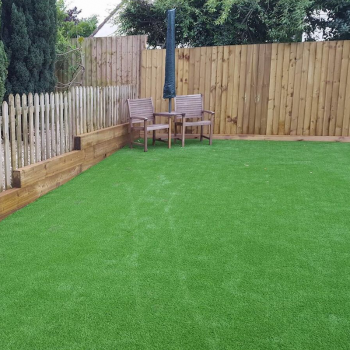 We always take pride in our quality workmanship, reliability and high quality service, whether the job is big or small.